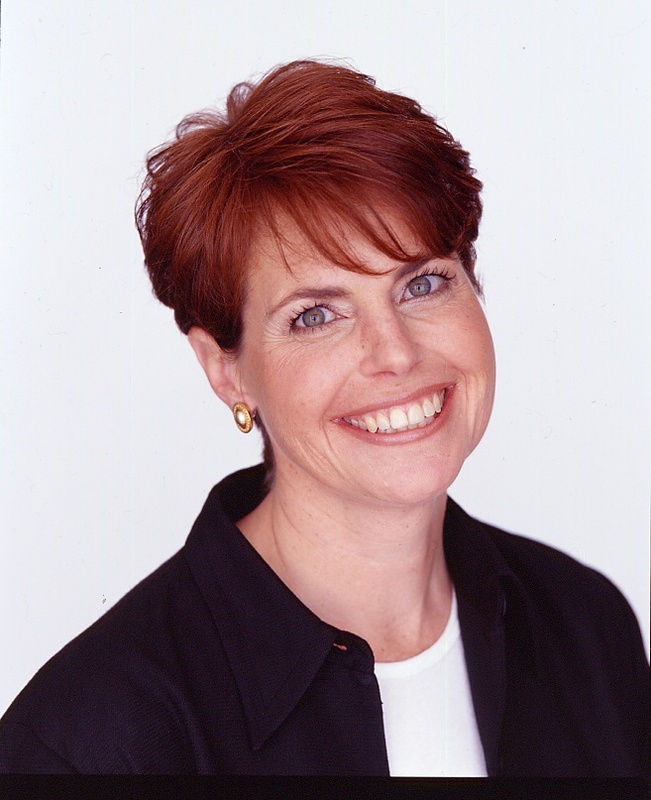 Lifestylist® Suzanne Felber is one of those people that truly loves what she does. She has been active in the housing industry for over 30 years and has won numerous merchandising awards including being awarded Best Model Home Merchandising for a home priced under $150,000 by The National Association of Home Builders as well as Best Model Home Merchandising at a Retail Center and Best Clubhouse Design by the Manufactured Housing Institute. She was the Lifestylist® for The New American Home - a multi-million dollar show home that was the feature of the 2011 International Builders Show. Her work has been seen on the covers of numerous national home publications including Home Magazine and Modern Homes Magazine, and has been featured on various HGTV shows. Her love of manufactured housing goes back over 20 years and has merchandised thousands of modular and manufactured homes across the country. One of her favorite things to do is to visit retail centers and professionally merchandise their model homes for various Clayton Homes companies. A believer in giving back, Felber has sat on the boards for The National Sales and Marketing Council, The USA Film Festival, and HomeAid. She is currently chairing the Communications Committee for Les Dames d’Escoffier - Dallas Chapter, and is Past President of Shared Housing Center. It’s State Fair time in Texas, and it looks like fall may have finally arrived! A great way to get into the mood for different seasons and holidays is to make some changes to your home decor. As a Lifestylist®, I work on designing site built homes as well as manufactured homes, and in special circumstances I’ll even help a customer with their personal home. What a great Summer this has been! Technology is making it possible for us to do things that we only dreamed about before including using a 3D printer to build a faucet or even a home! I’ve been on the road merchandising new homes for Clayton retailers and attending conventions and furniture shows discovering the best of the best to share with you. Ugh! This month I’m having one of those “milestone” birthdays, and I just got back from a conference on senior housing and aging in place--an important topic, but one that a lot of people don’t like to address or think about. Now more than ever, home buyers have a lot of choices when buying a modular or manufactured home. It used to be that you had very limited floor plans and selections to choose from, but now, Clayton offers cabinets, paint colors, faucets and everything in between for modular homes and HUD Code manufactured homes! As a Lifestylist®, I get asked all of the time why I am so passionate about manufactured and modular housing, and I always have the same answer - people.